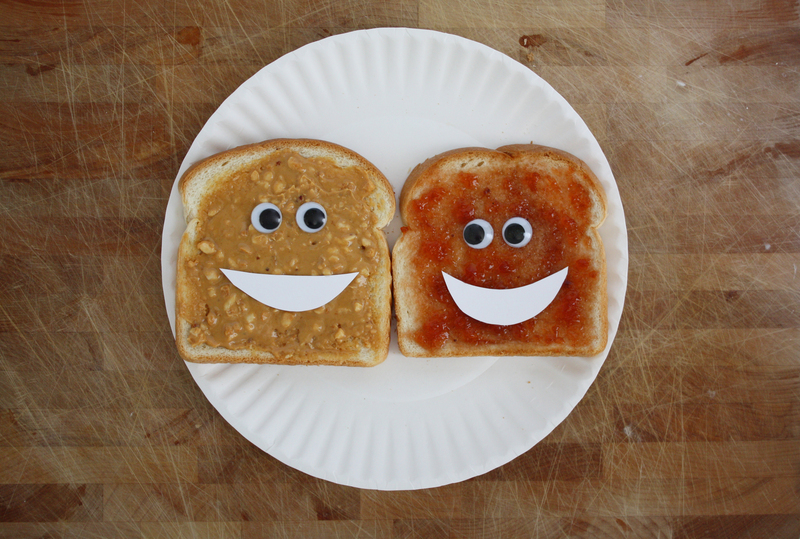 Gooooooooooo Jelly and Peanut Butter! 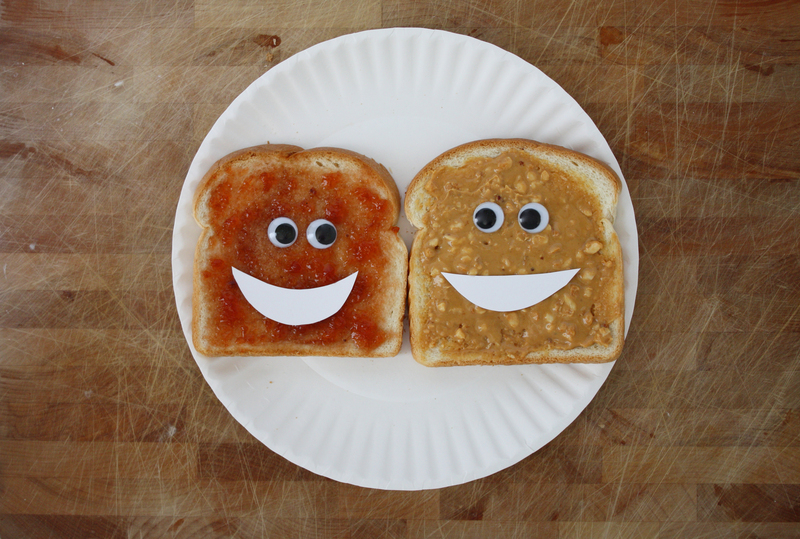 We love you peanut butter and jelly!!!! We love your book! Both Ven and Quinn voted PB&J! But we love the jelly. I voted for Jelly and peanut butter and we WON!!! Well Max is only interested in his favorite write-in candidate (BREAD! ), but I'm definitely one to vote for change. Let's go Jelly! BOO PEANUT BUTTER! BOO PEANUT BUTTER! GOOOOOOOOOO JELLYYYYYYYYYYYYYY!!!!!!!!!!!!!!!!!!!!!!!!!!!!! Vote for jelly! Jelly needs a turn! jelly is sweet and fun to eat! BOOO!!!!!!!!!!!!!!!!!!!!!!!! JELLY taste DISGUSTING !!!!!!!!!!!!!!!!!!!!!! Jelly has too many chunks. Peanut butter is the best. Peanut butter, booo! I'm allergic. Jelly!!!! I would like to vote for bread please! My. Daughter would like bread included in the name of the sandwich. Bread Bread Bread!!! We want bread! Jonah voted for PB&J and Nava voted for J&PB hence the 2 votes. This book has become a fast favorite with the very discerning Blachman kids.